Are you in or around Hawaii and looking to transport a motorcycle somewhere? No need to worry, uShip connects you to the best Hawaii motorcycle shipping companies all in one marketplace experience, saving you time and money. Get the best price and the best service on uShip when customer-rated companies compete for your business. 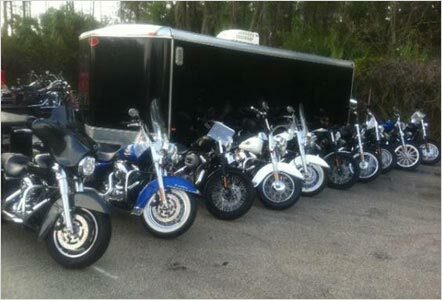 Shipping your motorcycle is inexpensive and enjoyable on uShip. uShip helps you find the cheapest rates in Hawaii for motorcycle shipping, hands down. Shipping your motorcycle on uShip is pain-free and easy!